Medicaid frustration: Study says that half of doctors listed were unavailable to take patients. 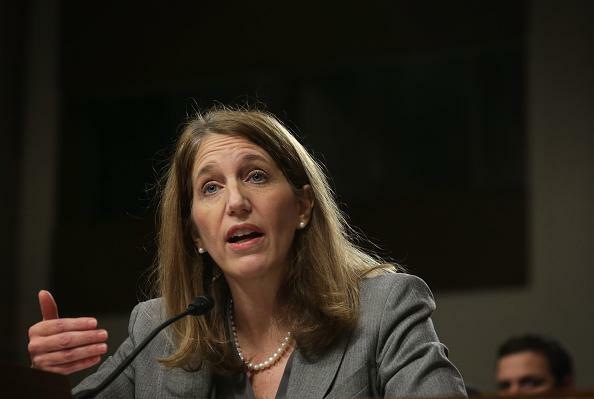 Secretary of Health and Human Services Sylvia Burwell. Last week Slate printed an excerpt from Hand to Mouth: Living in Bootstrap America, in which Linda Tirado wrote about the many practical difficulties and impossibilities of being poor. On that front: A new report by the inspector general for the Department of Health and Human Services found that more than half of randomly surveyed doctors listed in a Medicaid provider directory weren’t actually available to take patients. For more on Tirado’s background, you can read a short autobiography she posted on a GoFundMe page—which includes a reference to having difficulty making a doctor’s appointment through Medicaid while pregnant.